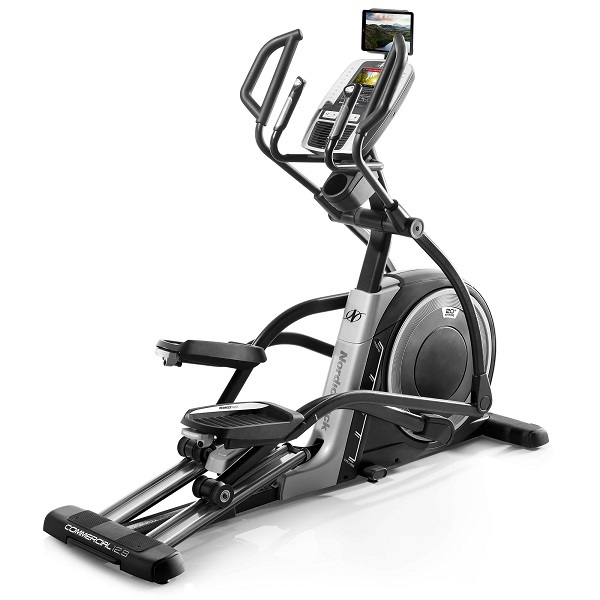 We have not yet had the opportunity to properly review the Reebok i-Trainer.SE, but hope to be able to very soon. 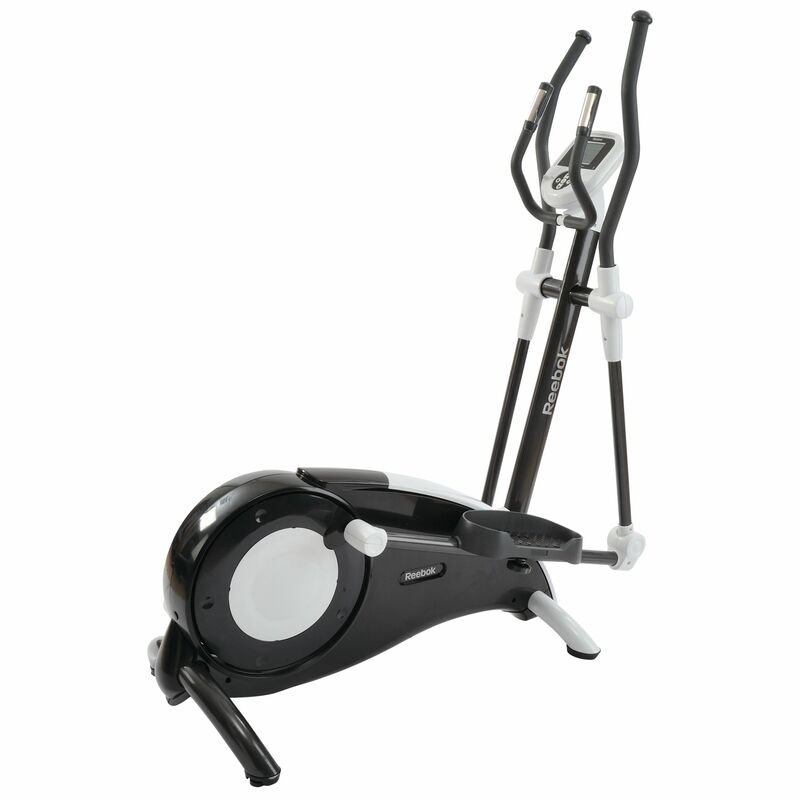 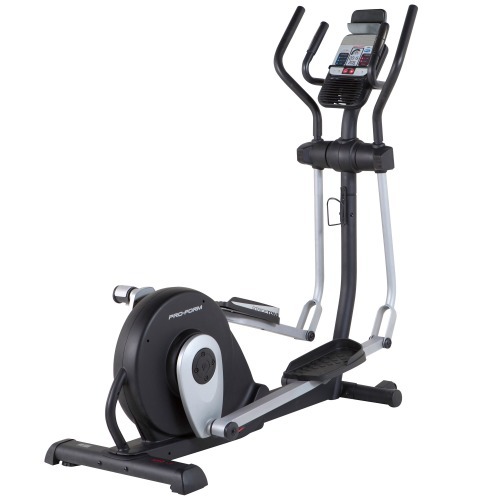 The Reebok i-series of fitness equipment have been around for a few years and have gone through a several incarnations. 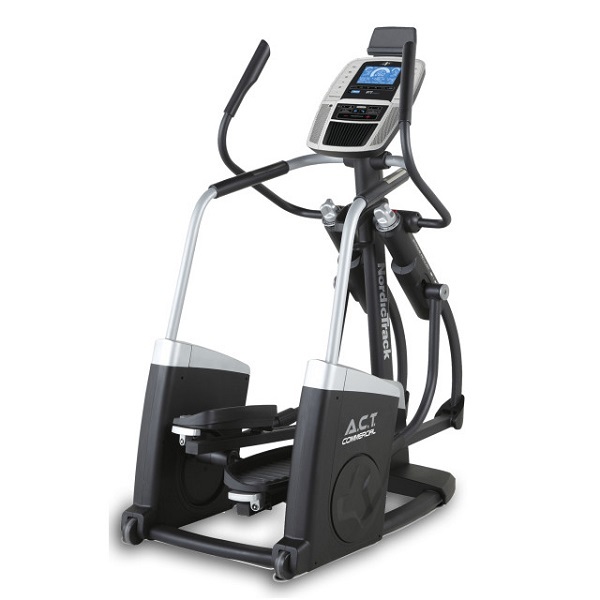 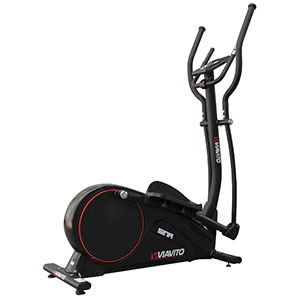 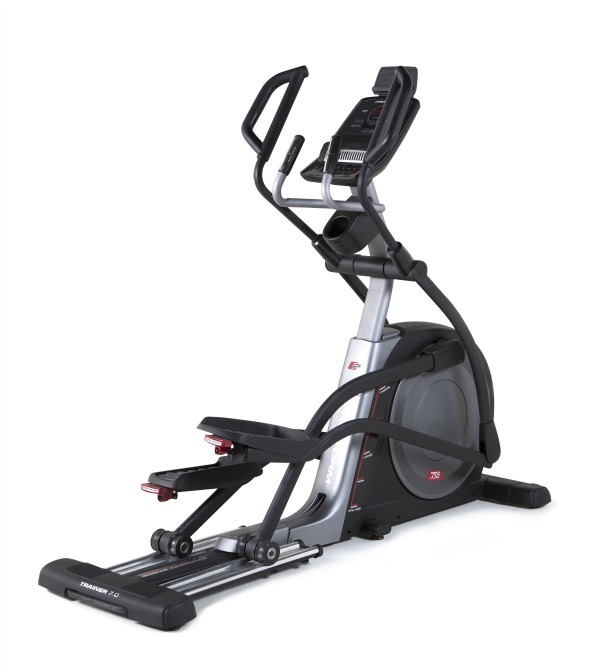 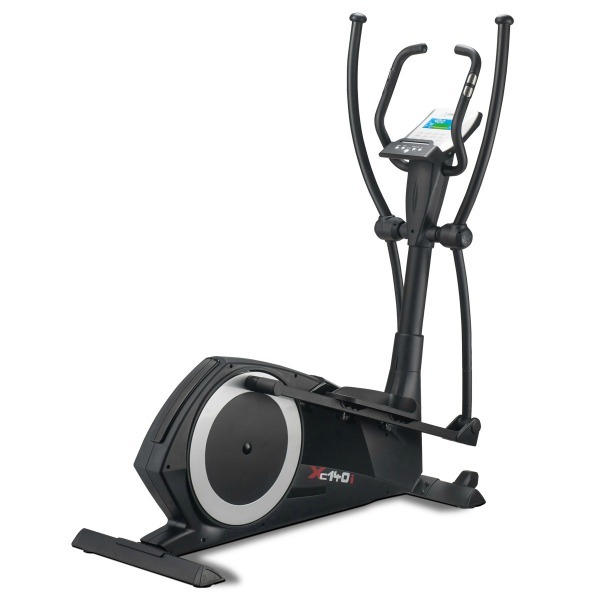 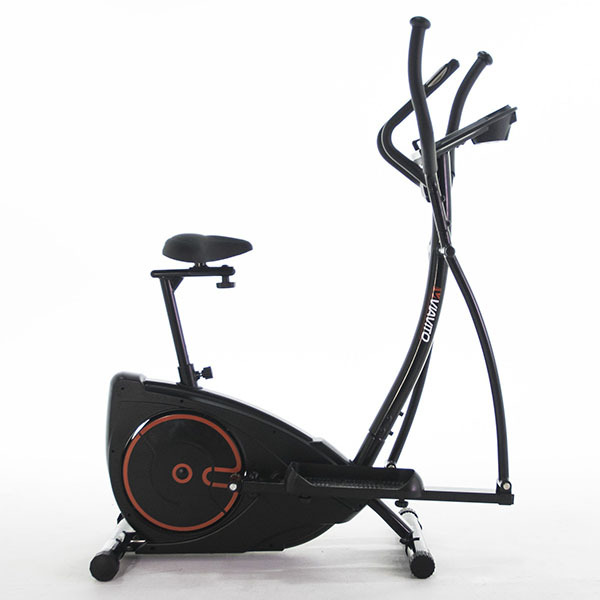 The i-Trainer SE being reviewed here represents the top of the range model in the very last of the i-series of machines. 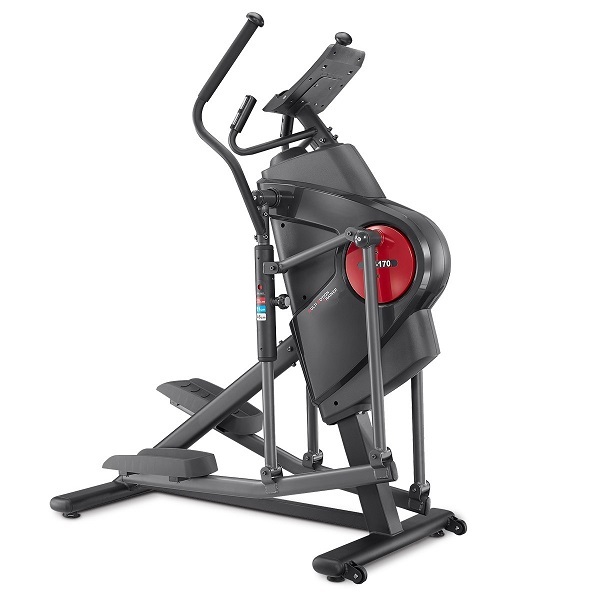 Reebok Fitness have been retiring the i-series of products and replacing them with a new Z / ZR series of machines and subsequently, the latest model of the ‘i’ machines can be picked up at knock down prices! 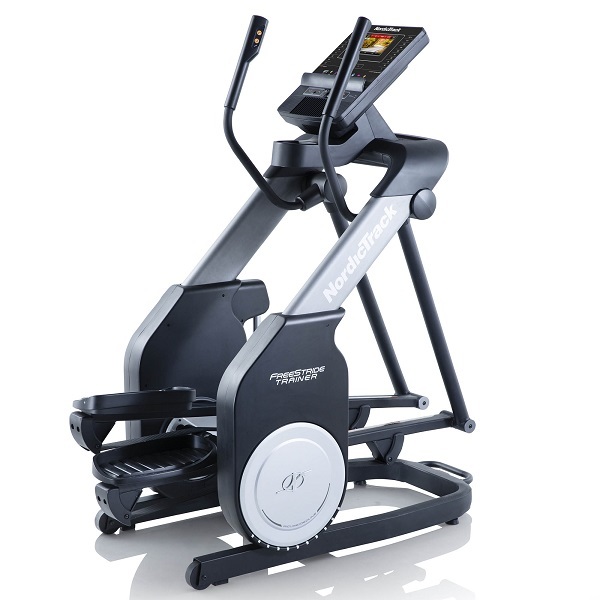 The Reebok i-Trainer.SE is not currently available from any retailers we're aware of in the UK.